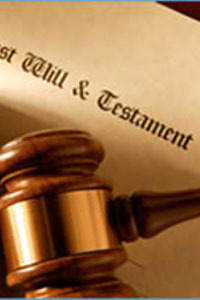 We have extensive experience in Wills, Probate and Estate Administration. We provide sound, cost-efficient advice and assistance in the management of estates, whether you are making your first will or seeking assistance with the administration of a deceased relative’s estate. We also advise on creating and registering Powers of Attorney, or probate litigation.